Magdalene O’Brien runs ahead of two Platteview runners at the Blair Cross Country Invitational held at Arbor Park Intermediate Grade School. Color or black and white? 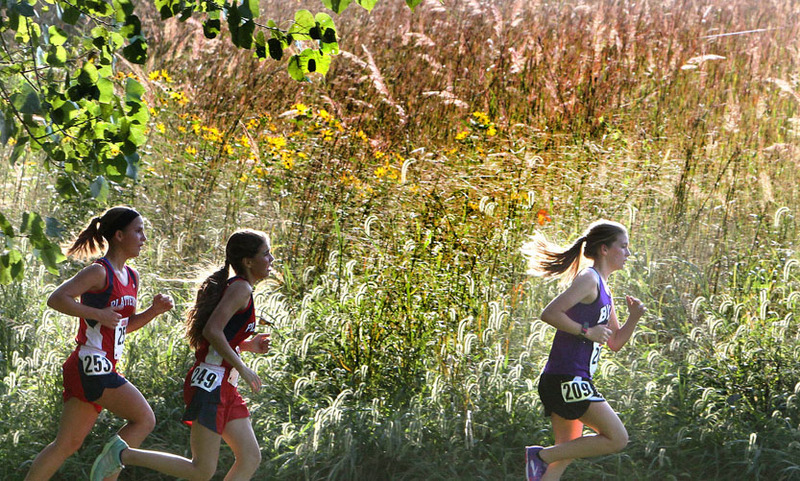 Cross country is a fun sport to shoot in the fall. Part of the fun is to try and capture the fall color as well as outstanding performance by Blair, Fort Calhoun, and Arlington runners. 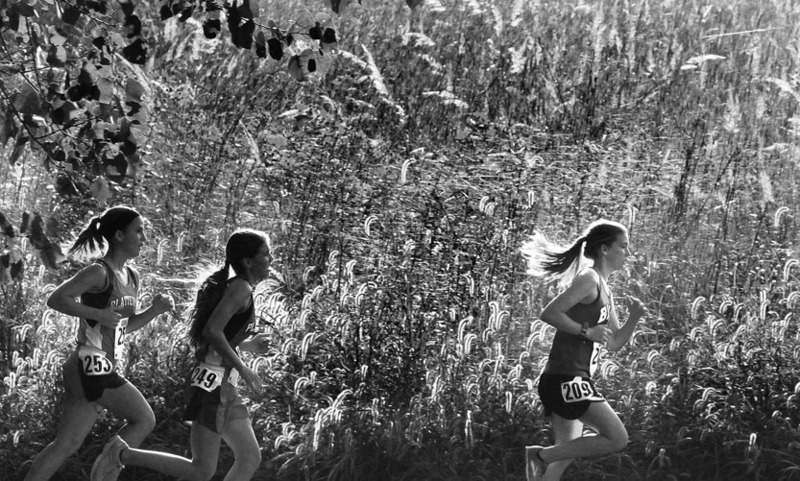 The image of Magdalene O’Brien taken at the Blair Cross Country invitational in September ran in the Washington County Enterprise newspaper in black and white.